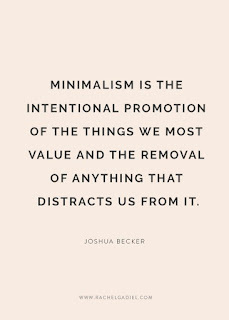 Each month I will share with you some ideas about simplicity. When our lives are simplified we are more able to see our finances in a clear way. Yes, it is the opposite of complicated or complex. Possibly having too many credit arrangements to keep sorted out and paid on schedule. That can be complicated. Impose the discipline necessary to spend only cash. That’s simple. That’s hard. We know that. Do you have too much stuff in your place and can’t find anything? How about that can of WD-40 or mosquito repellent that you can’t put your finger on that makes life complicated. 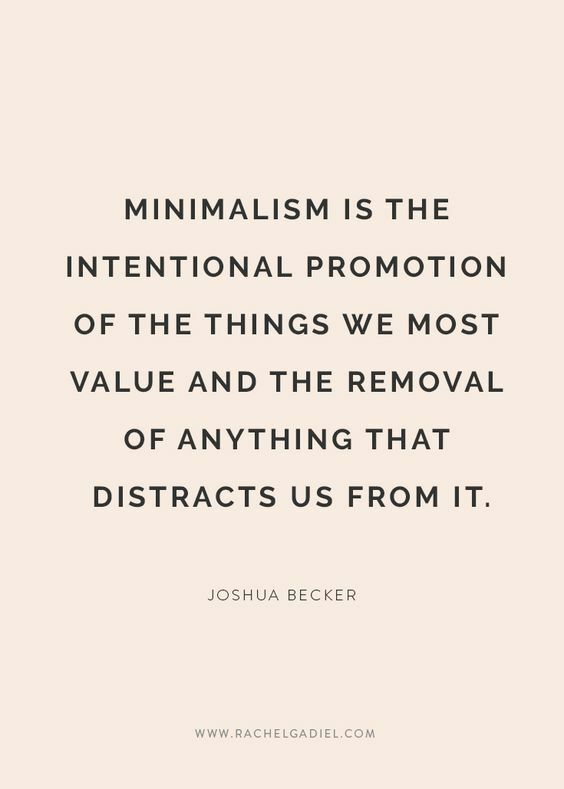 Going minimalist starts out complicated, ends up simple. Now you can see where your stuff is, after you declutter. Simplicity can be tricky sometimes, even difficult so why bother? 1. Reduce. How about owning less? 2. Organize. This is a no brainer. For instance, all the canned goods on one shelf; pasta on top of that. Of course, your organizational needs may be more tools related or perhaps your book shelves. You can see where your items are and expect to find them there easily. 3. Time Saver. Keep your calendar up to date and accurate. Time is the one quantity we seem to have unlimited amounts of, until it runs out. You can be passionate about something now that your life is not so complicated, you have room for the emotions. Now that you have uncluttered your space and your mind, you can trust and have faith things do work out. Simple, right? Some things are NEVER going to get uncomplicated. This is a fact of life. Deal with the obvious. Car tires bad? Change ‘em. No cash? Work an extra shift, take 2 days less vacation. Do the obvious, and use whatever tools help you keep life simple. That is what simplicity can do for you. That is why I am passionate about it.